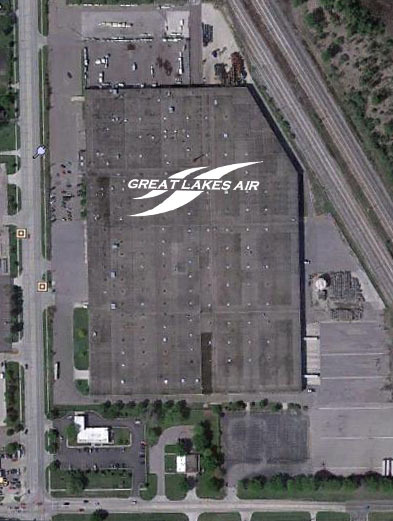 Just over a year ago Great Lakes Air Products began the process of consolidating multiple manufacturing and engineering facilities into one. The new facility design includes state of the art flexible manufacturing modules, as well as a variable environment test chamber, and a new 1750 square foot multi media training center. The added resources of this new facility will assist in all phases of product development, manufacture, and sales.